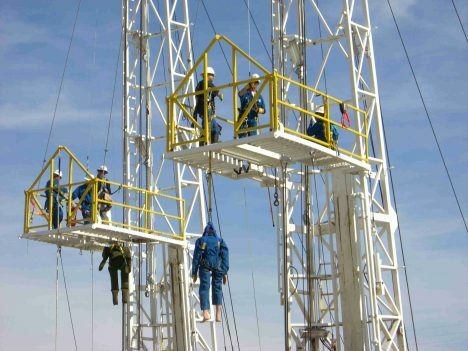 Tech Safety Lines’ Derrick Worker Rescue course is specifically designed for employees who work on drilling and workover rigs. 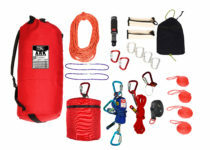 This course concentrates on the various uses and applications of self-rescue and assisted rescue equipment. The greater portion of the class is held on an elevated structure that pertains specifically to the oil industry. After becoming comfortable with the simple processes used with the equipment, the students will perform and participate in several simulated rescue scenarios. 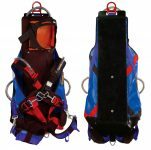 Tech Safety Lines’ rescue & safety training programs meet or exceed ANSI and OSHA standards.